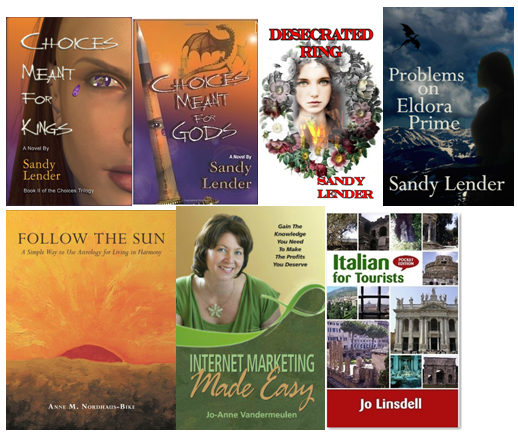 Promo Day is the perfect opportunity to promote your books to a large international audience. The event takes place on-line and is completely free to attend, making it assessable to everyone with an internet connection. Promotion of your books is not only allowed. It's encouraged! As a registered attendee, you can personalise your profile. This means you can upload an avatar (why not make it your author pic or book cover). You can also add your website url and other information, all of which will show automatically on all posts you make during the event. 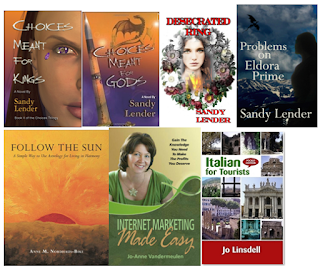 Want to take it to the next level and have a book spotlight? You can feature your books in the on site book store for just €5,00 per book! For this small fee you get your cover art, purchasing link, book blurb AND an author page with your photo and a short bio. A real bargain!